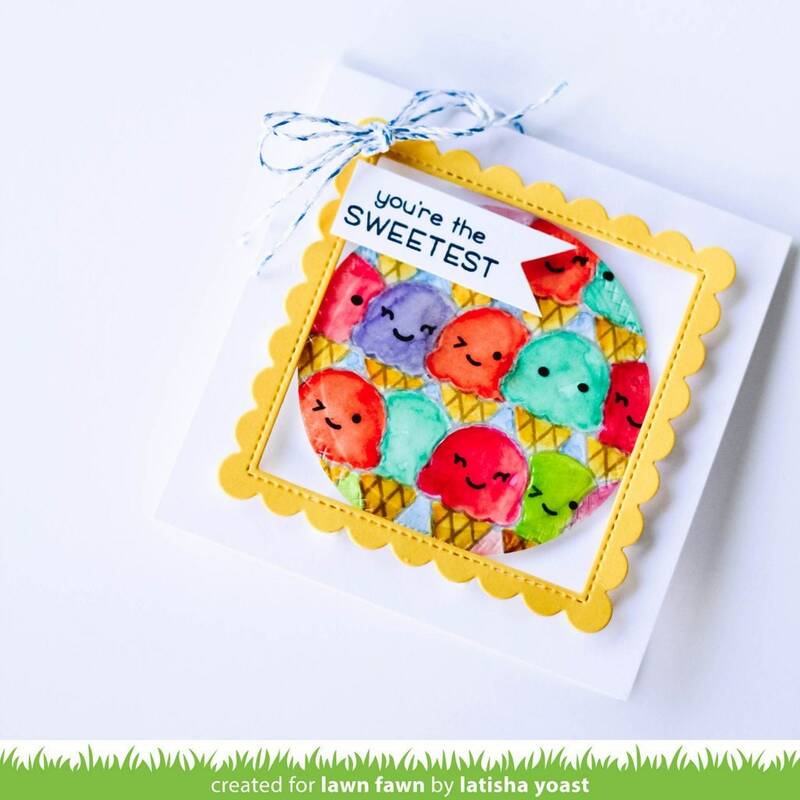 Create the sweetest cards and crafts with this little ice cream cone. 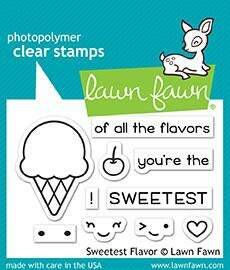 This set is great for summer time or anytime you want to tell a friend or loved one how sweet they are! Coordinating set ideas: Pair this set with Sweet Friends for additional sentiments and toppings (like sprinkles!) 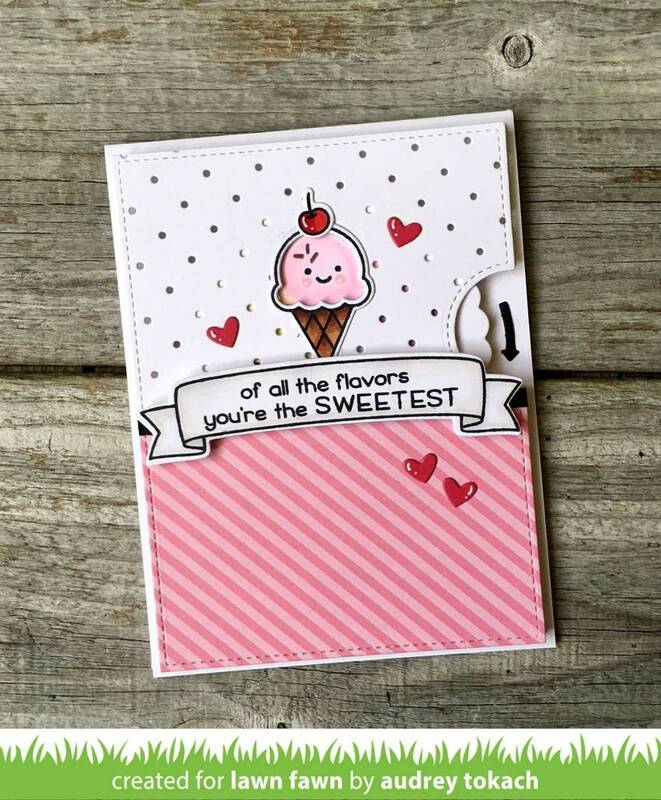 Or, use this set with Reveal Wheel and Reveal Wheel Sweetest Flavor Add-On to make a fun interactive card with changing ice cream flavors!